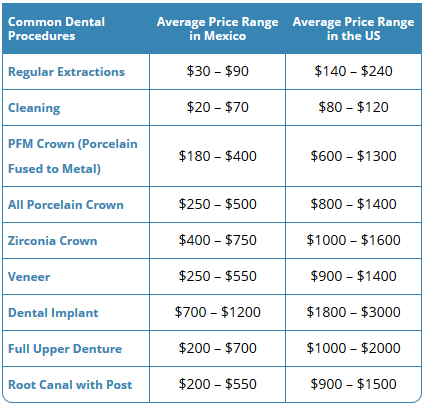 Partial dentures are the most affordable option to replace lost teeth. 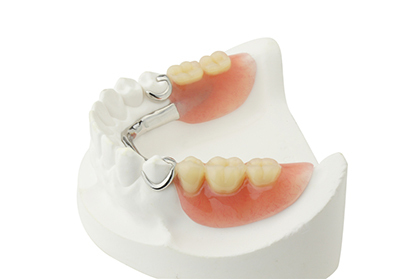 Partials can replace missing sections of the mouth. 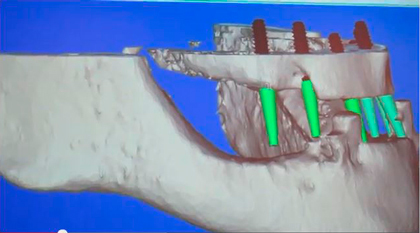 In the picture above, a partial replaces molars in the lower jaw. Often, we realize the importance of something only when we lose it. Human dentition comprises of 32 teeth. Yet loss of a single tooth can create an imbalance in dental function and smile aesthetics. 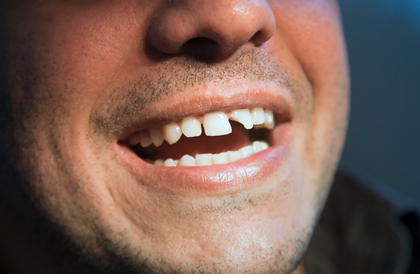 Tooth loss, in due course of time, leads to facial asymmetry, changes in bite pattern, shifting of teeth, spacing and other such dental problems. You may experience a marked difference while chewing and speaking. When you lose a tooth, lowering of self-esteem and feeling shy to smile in public are the other negative effects that traumatize an individual psychologically. 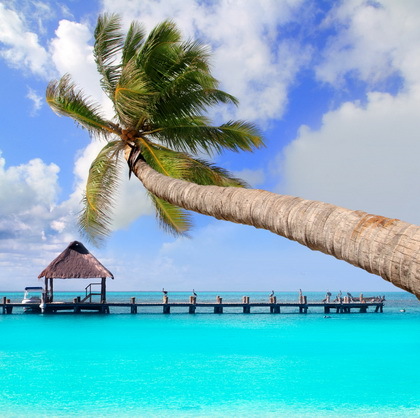 For the many reasons that you may want sedation dental treatment, adding a luxurious trip to a beautiful coastal city would be the cherry on the cake. 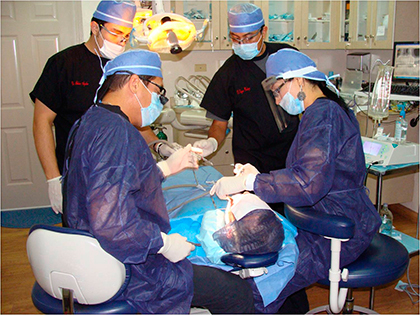 Travelling to Cancun, Mexico, you would not only be getting the dental treatment that you need, you’d be doing so while on vacation. Imagine that! Picture travelling to a gorgeous city with sandy beaches, being comfortably sedated with a dental problem and waking up to a completely new feeling altogether- no more dental problem and a gorgeous city waiting to be explored! 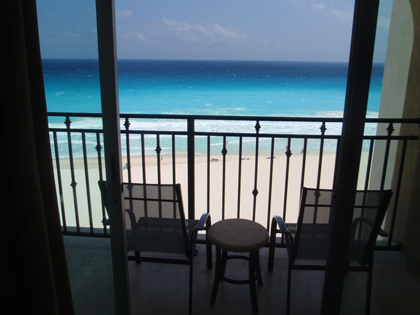 Why choose Sedation in Cancun? Old crowns that show gaps need to be replaced. 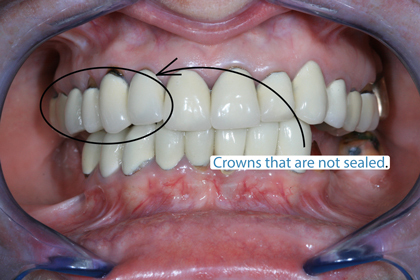 However, dental crown problems can also occur with newly installed crowns. In this image, you can see crowns that are no longer sealed. This can happen overtime. However, crown gaps are not necessarily visible. Faulty crown problems can exist with newly installed dental crowns, even though the gaps are not visible to the naked eye. Dental crown problems are not just something that you can disregard or ignore. Among other functions, crowns are normally designed to help seal and protect your teeth against further damage. But what happens when the ones that should be protecting your precious teeth becomes the one that caused its destruction? 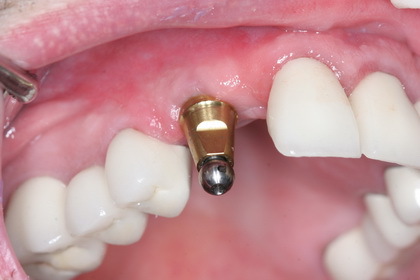 This article will talk about unsealed and ill-fitting dental crowns and how important it is to manage the condition immediately.